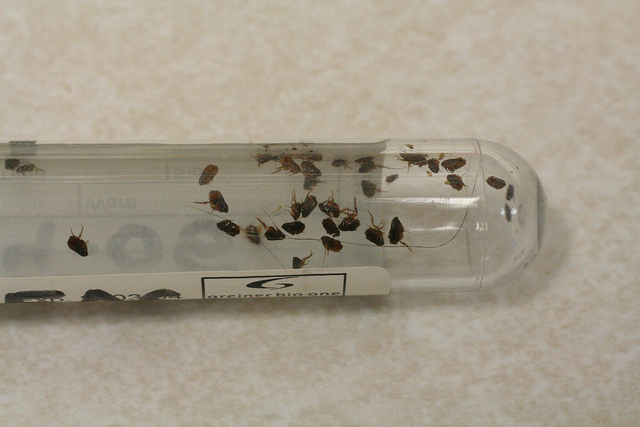 Don’t Let Your Flea Bites Become Infected! 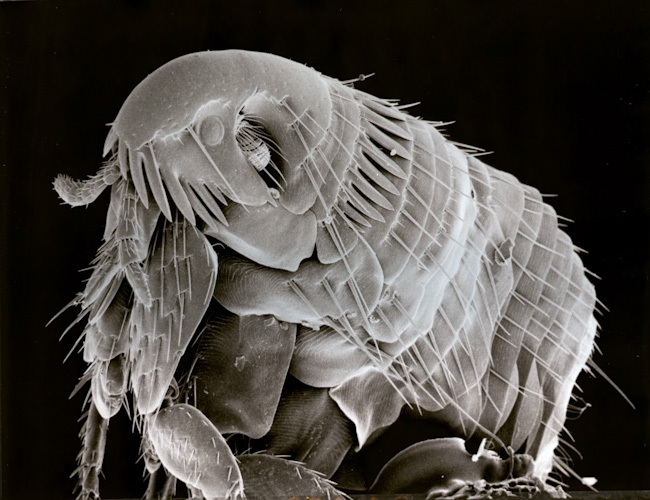 Ask anyone who’s dealt with a major infestation and they’ll agree: fleas more than a nuissance; they can turn your world upside down by making you and your family’s lives miserable. 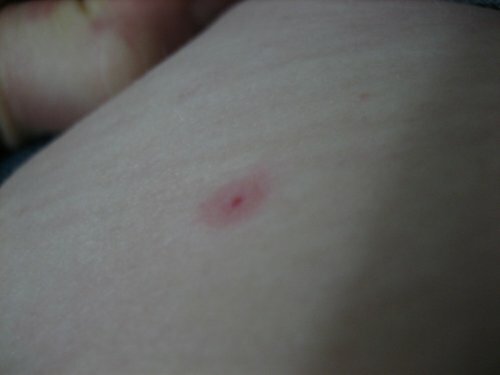 The constant biting and scratching can drive you crazy…. 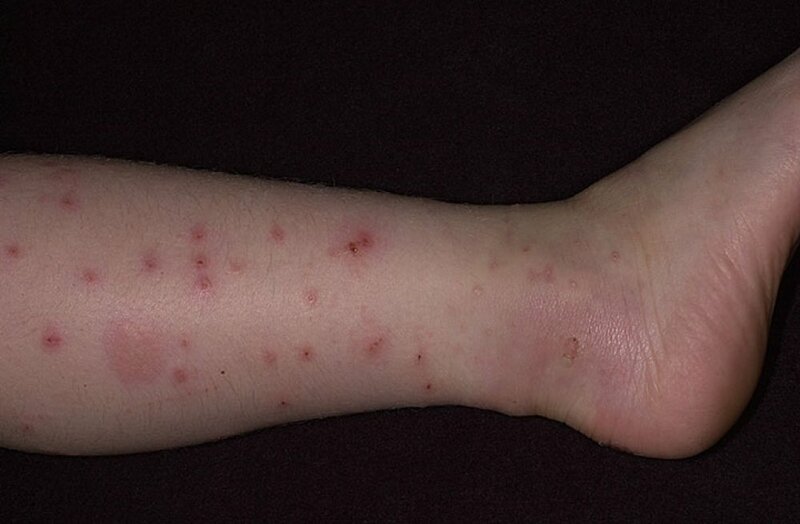 Pulicosis is the medical term used to describe a broad range of adverse reactions triggered by one or more flea bites. 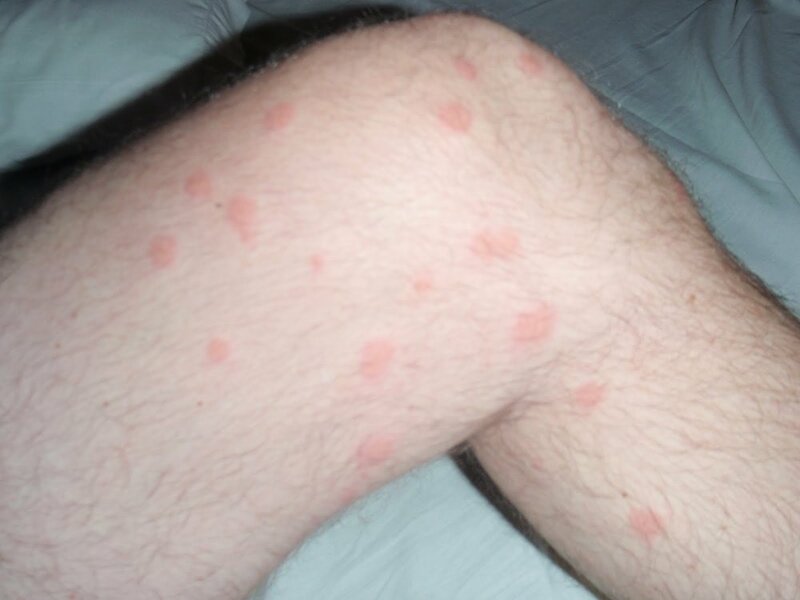 Not everyone who’s bitten by a flea will experience pulicosis, but those that do will experience some rather unpleasant symptoms…. 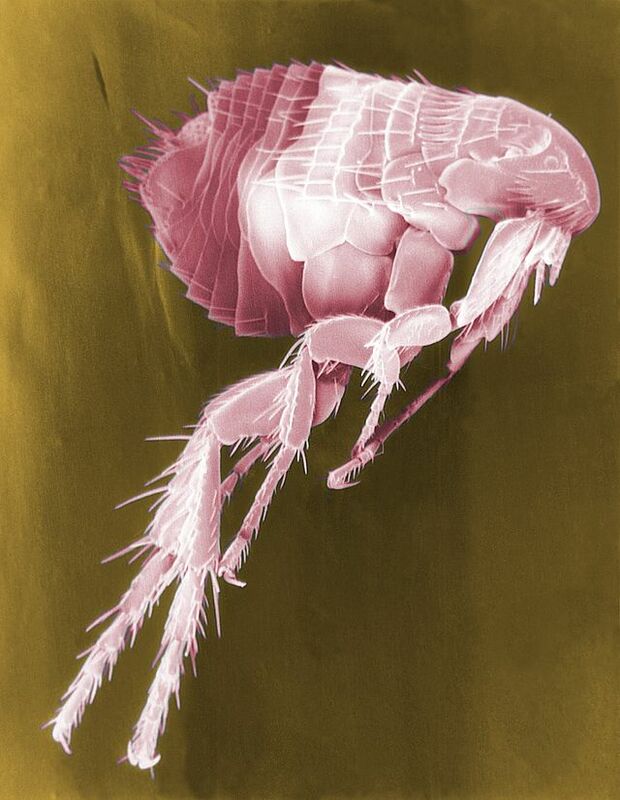 Can Fleas Pass Disease To Humans?